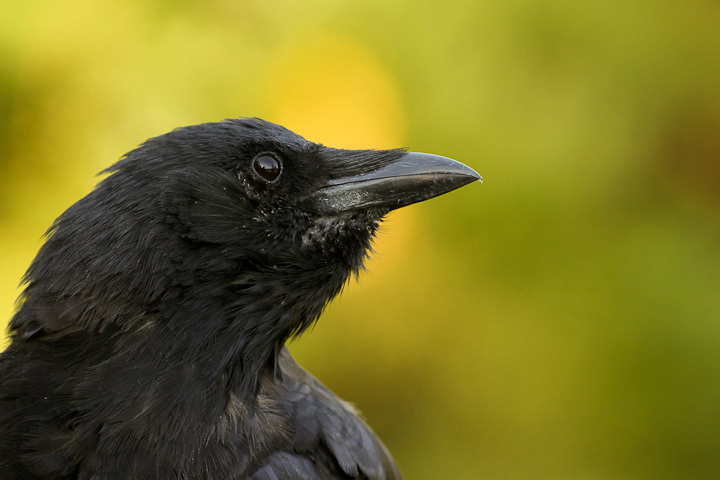 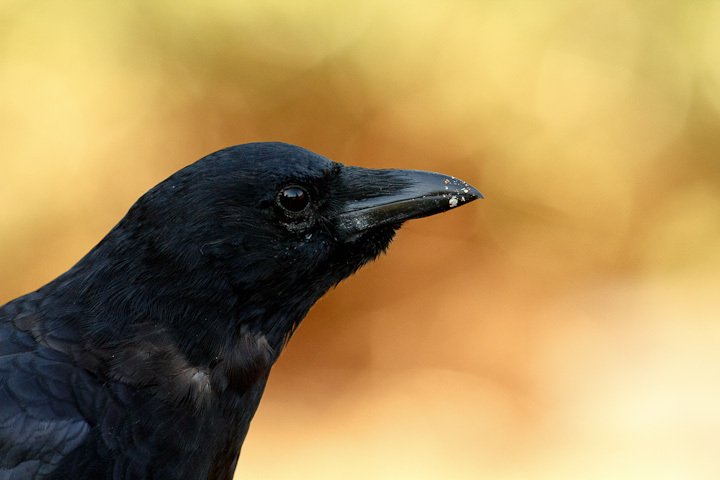 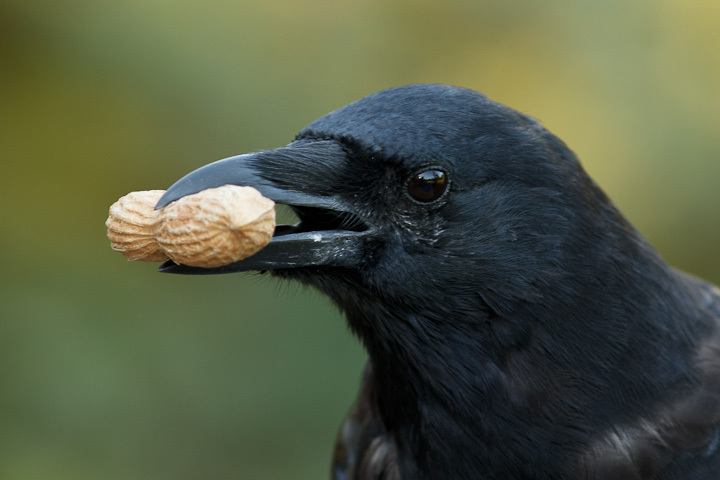 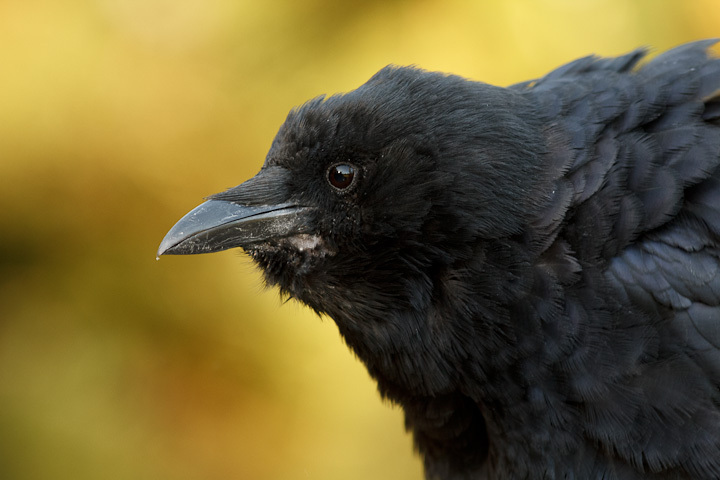 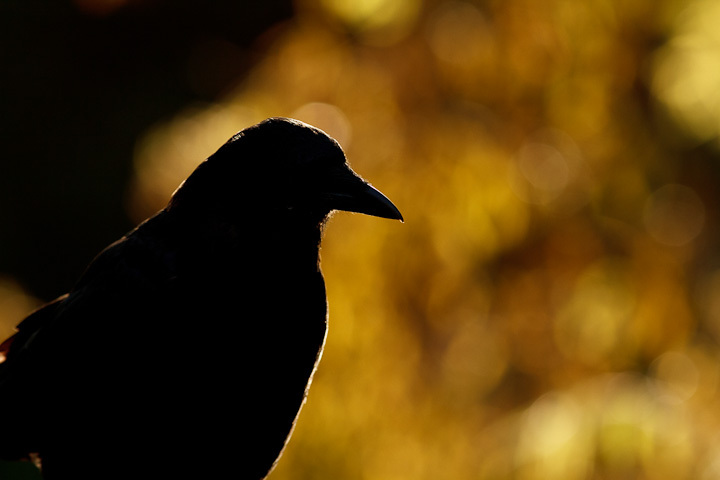 Some of my favourite photographic subjects to revisit periodically are crows. 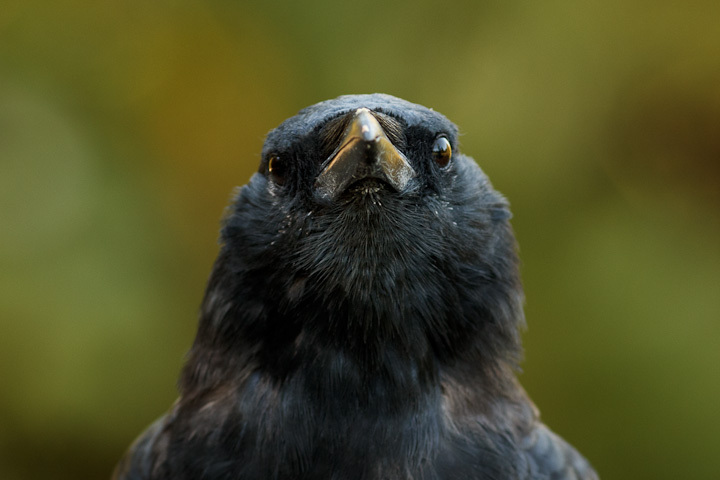 These bold black birds seem to me unusually expressive, with minor variations in posture and plumage conveying very different feelings photographically. 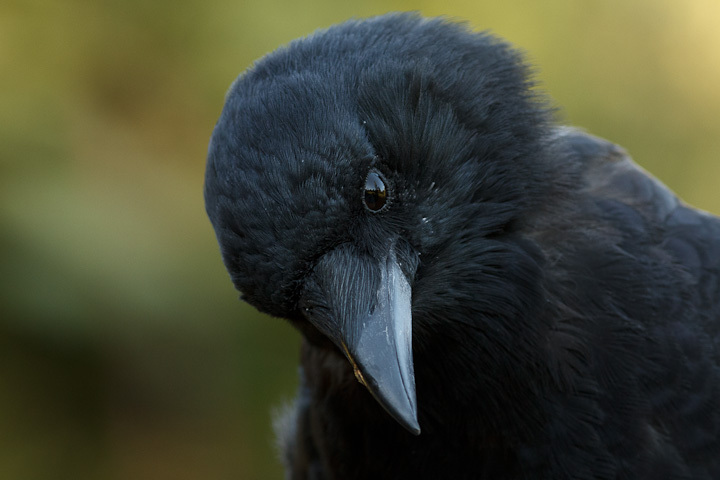 I like to get in close, to show their eyes and plumage. 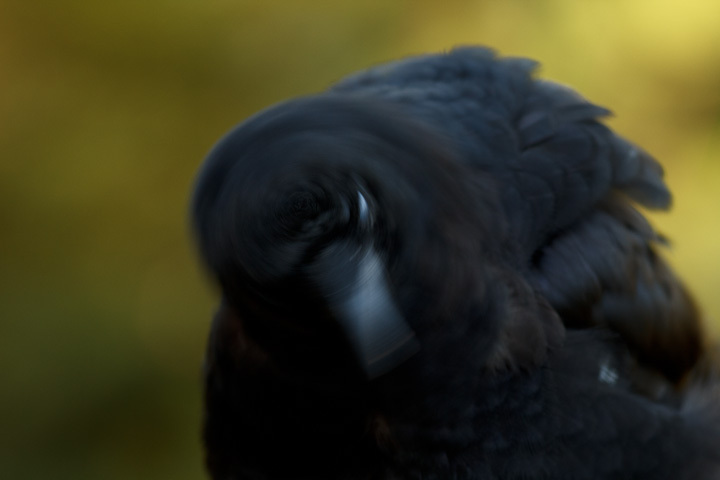 In the following shots, you can see that some are molting countour plumes around the face. 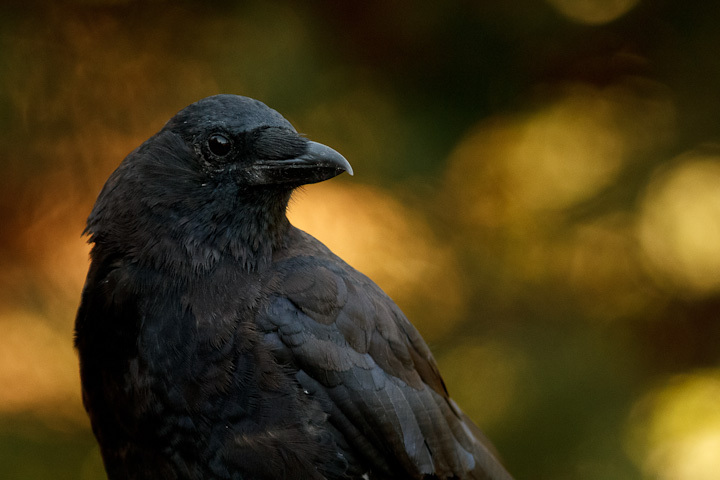 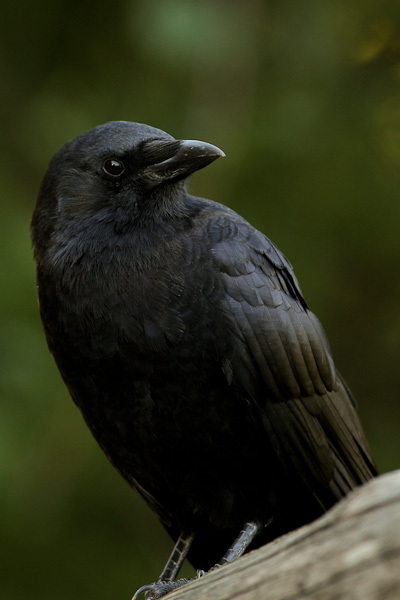 In another month or so, they will be at their sleekest and blackest, and I will probably go out for some more crow sessions. 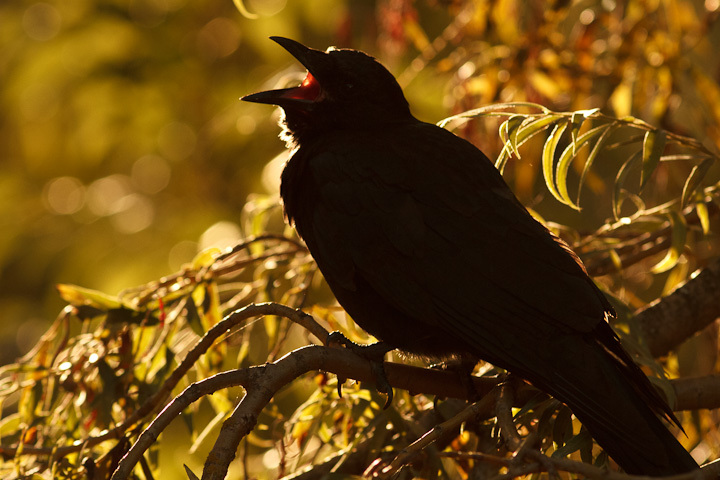 ← Cover of the Canadian Entomologist!